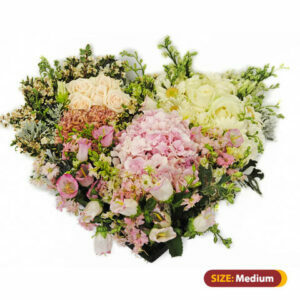 ARE YOU UNSURE WHAT TO BUY, OR CONFUSED WITH OUR MASSIVE SELECTION? 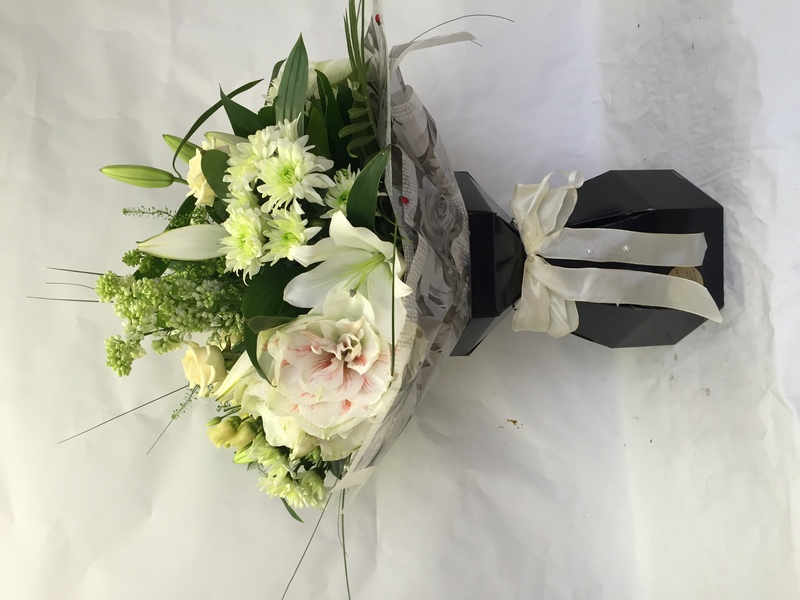 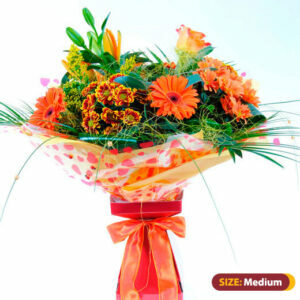 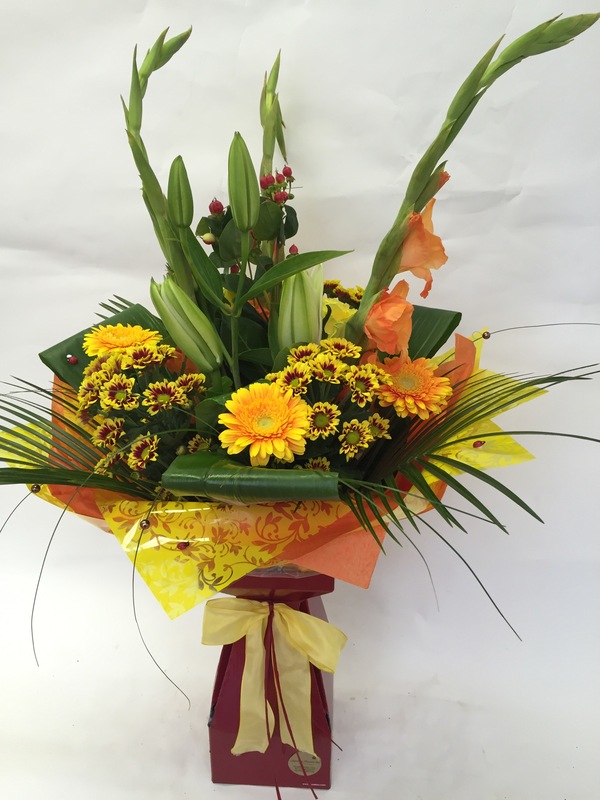 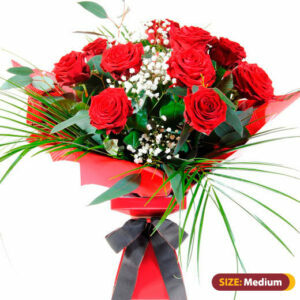 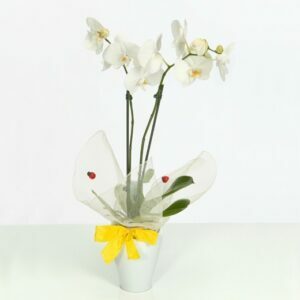 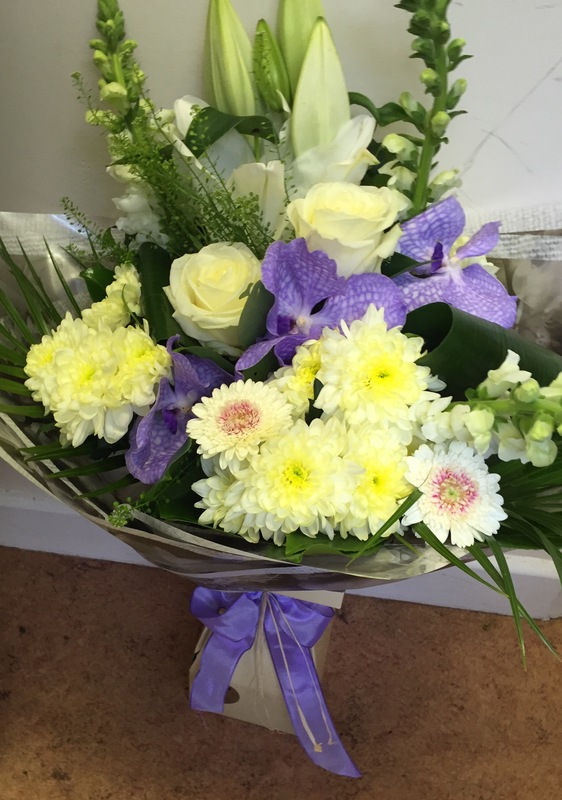 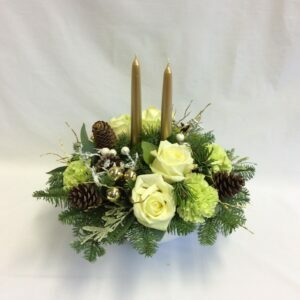 Not to worry, with this package we give you three options of Tailor made Hand-tied flowers made to match your needs. 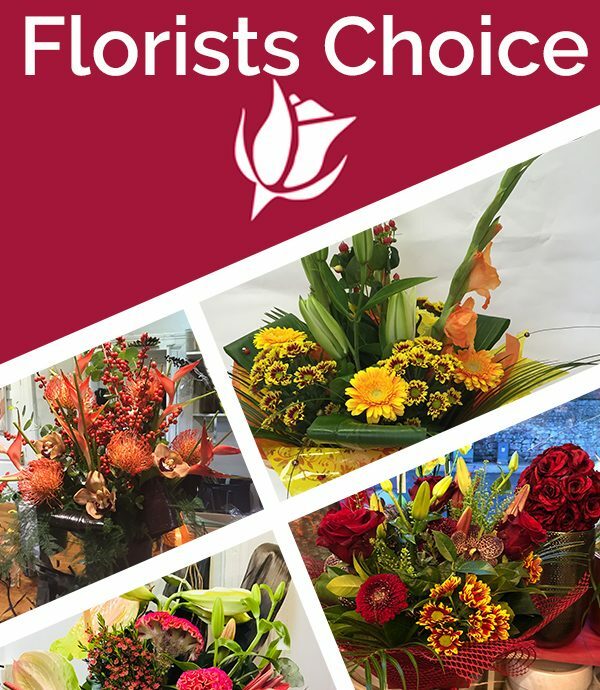 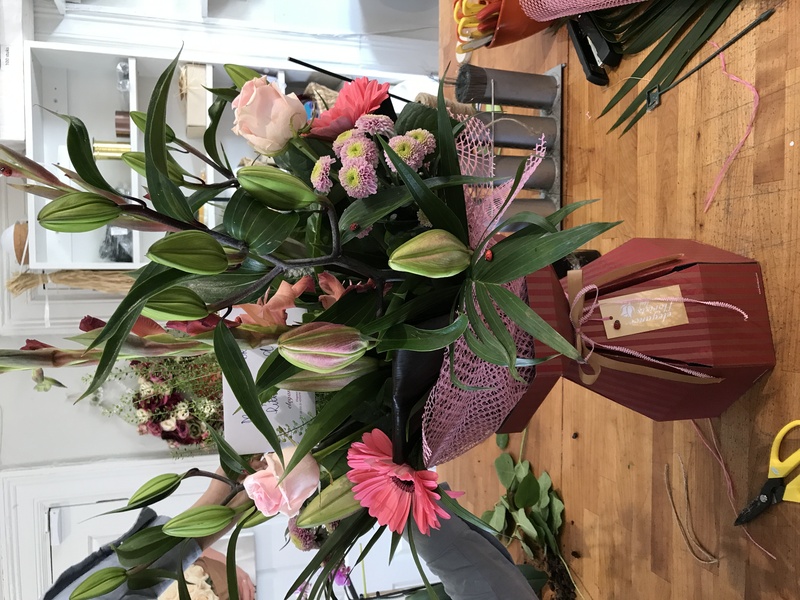 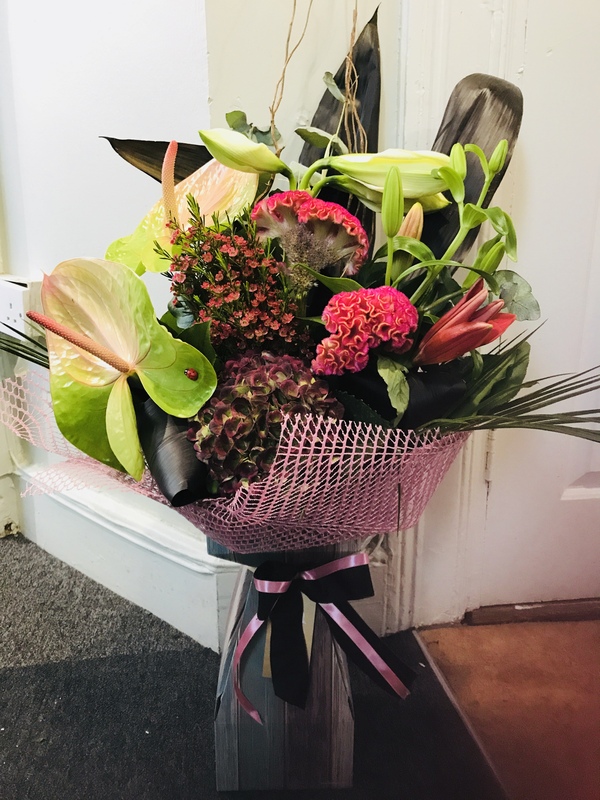 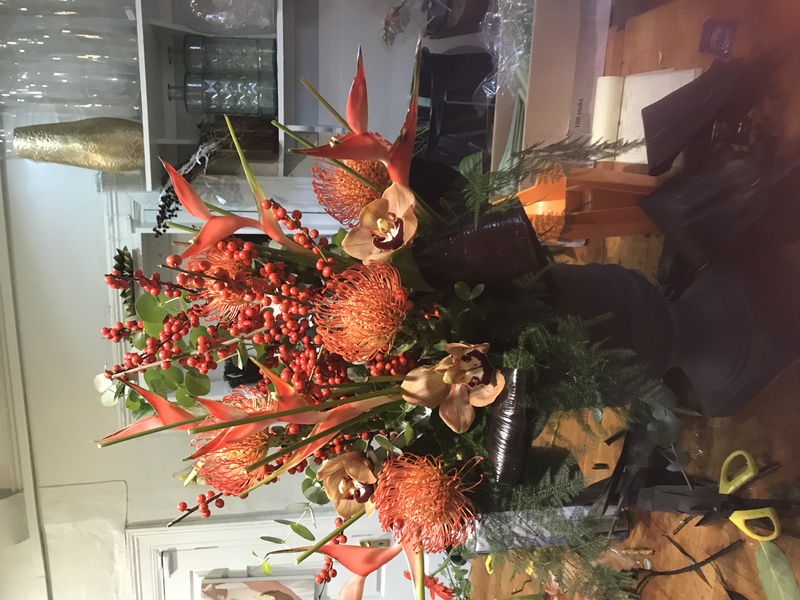 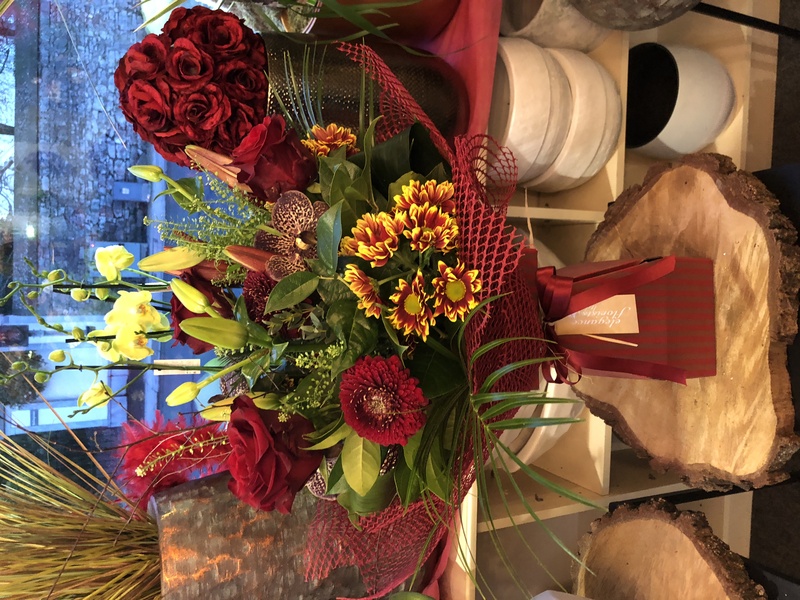 If you are not sure what you want, our experienced staff will create a beautiful bouquet that will turn heads.